I had never tried this before, so I chose the peach flavor. 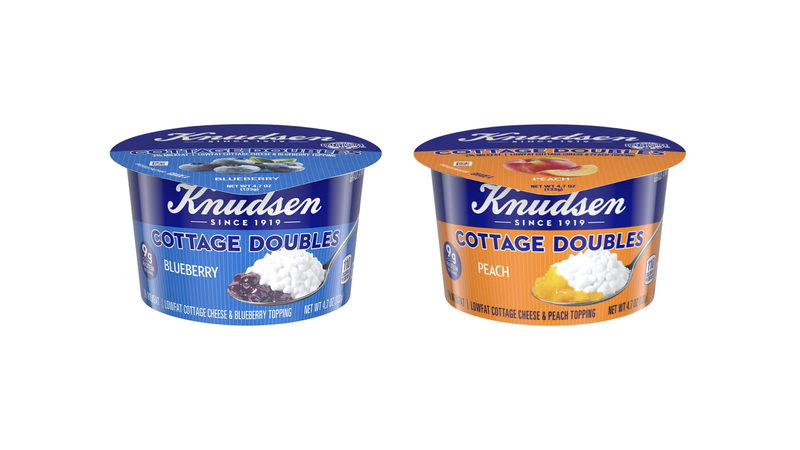 The peach flavor sounded refreshing and I really enjoyed the sweet and tangy flavor with the cottage cheese, it was a perfect blend. I didn’t see the raspberry and that is a flavor I would like to try. I also would’ve liked to try a mandarin orange flavor as well. It was an inexpensive nice little snack that was quick to grab and enjoy. It would also be a great snack for my kids at school. Kimberly on The Benefits of Cottage Cheese. . . The benefits of cottage cheese are great especially if you love to eat it. I like that it provides protein and calcium, that way it helps have an all around complete diet. Fun, little, healthy snack on the go.